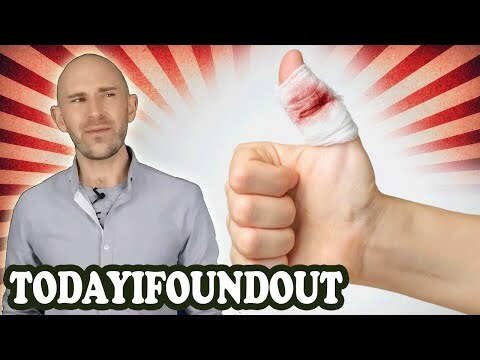 The generally accepted reason paper cuts are so painful primarily lies in the fact that you usually get them on your fingers, particularly your fingertips. Fingertips and hands have significantly more nociceptors (nerve fibers) per square millimeter than most of the rest of your body, such as your legs, arms, stomach area, etc. This ends up making cuts on your fingertips feel significantly more painful than cuts elsewhere, even when they are produced by paper or similar objects.